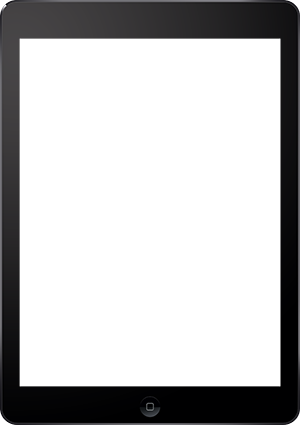 Macworld is the largest Apple-focused publishing brand in the world, and Macworld magazine (U.S.) is the most popular Apple-focused magazine. 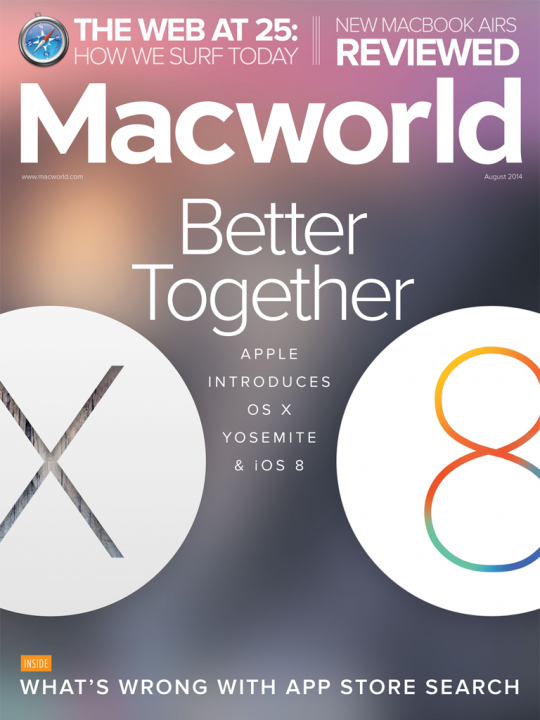 This app lets you read Macworld magazine every month, right on your iPad. You can buy individual issues or subscribe, all from within the app. In every issue of Macworld, you’ll get Mac news and reviews in the MacUser section, discover great Mac apps in the Mac Gems column, read the latest iPhone and iPad news in iOS Central, find the very best of the App Store in the App Gems column, get a shot of productivity in Working Mac, take control of your digital entertainment life with Playlist, make the most of your photos and videos with Create, and get the best tips and tricks in the business from Help Desk (featuring Mac 911 and Mac OS X Hints). Plus, there are timely feature stories and insightful opinion columns.